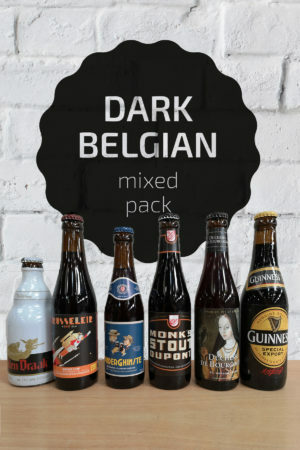 This pack is ideal for Belgian beer beginners, for those of you who enjoy all types of beer or if you’re having a party or celebration where everyone has different tastes. Beer Description: Brewed by the Bockor Brewery, this is a Flemish sour ale that is red in colour. 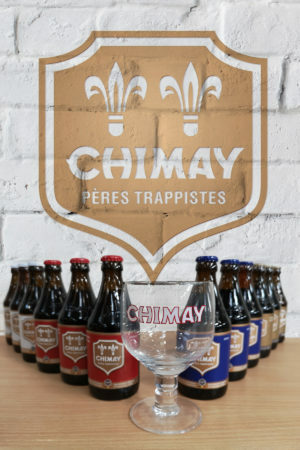 It is made from spontaneously fermented and barrel-aged beer of at least 18 months in age. The beer is cooled overnight in a large, shallow metal vessel called a coolship and then fermented and aged in large oak foudres which are made in France and assembled on-site at the brewery. In 2014, it was awarded a Gold Medal at the World Beer Awards for the category of “Best Wood Aged Beer”. Beer Description: The Flemish word for Devil, this golden beer is quite strong. 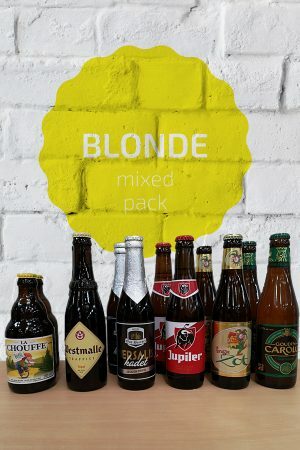 First brewed in the 1920s, it’s made from Scottish yeast, Czechoslovakian hops, French barley and local Flemish water as well as involving four temperature changes, three fermentations and two months of maturing. Beer Description: This is the fruit beer from Kasteel and is made by mixing Kasteel Bruin with sour cherries, giving it a dark red colour and hence the name Rouge! In 2016, it was awarded the silver medal at the World Beer Awards for the category of “Fruit and Vegetable Flavoured Beer”. Beer Description: A refreshing, unfiltered beer made from natural ingredients, such as wheat, hops, coriander and dried orange peel. In 2017, it was awarded a gold medal at the World Beer Awards for the category of “World’s Best Belgian Style Wit Beer”. 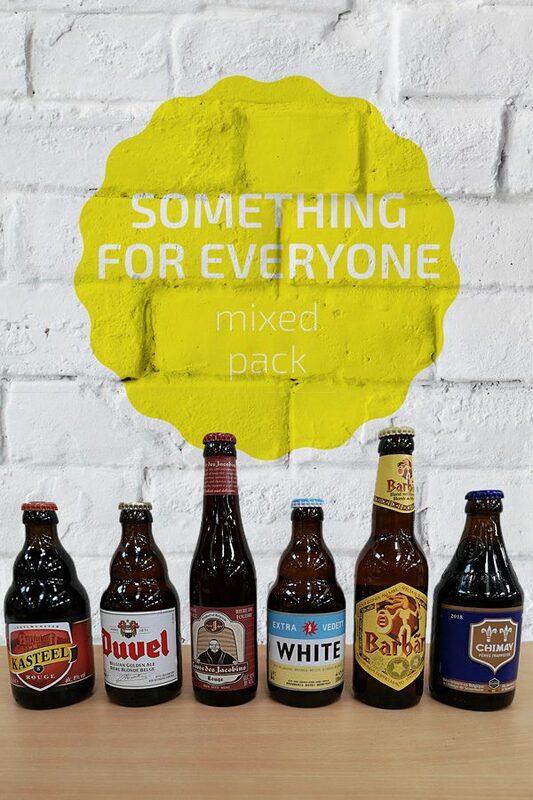 Purchase this product now and earn 451 Beer Points!